Start and end in Havana! 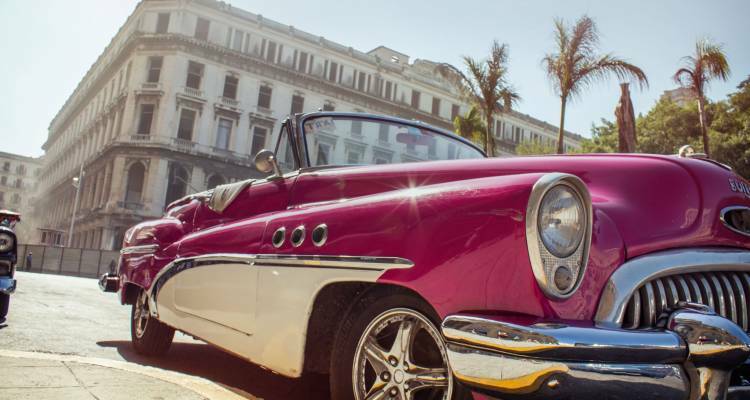 With the in-depth cultural tour Cuba Explorer, you have a 9 day tour package taking you through Havana, Cuba and 3 other destinations in Cuba. Cuba Explorer is a small group tour that includes accommodation as well as an expert guide, meals, transport and more. Thanks for the honest review Julia, we do appreciate it. G Adventures offers a more local experience when travelling and whilst I enjoyed it, it's not for everyone. Because the Organisation of the trip was very good, we had a local guide who was well informed and reliable. And the group we travelled with was very friendly. We also had enough individual time to ourselves. Is a pre accommodation available on this trip? Unfortunately G Adventures does not offer the pre accommodation options for the Cuban tours anymore. You can book the tour and you can book the pre accommodation for two nights independently or we can tell you which hotel they will be using on the first night (a couple of days from the departure), so you can book your pre accommodation near or within the area. As a USA citizen can I travel to Cuba legally now? US citizens can travel legally for one of 12 reasons or on a people to people designated tour. However this is the responsibility of the passenger to make the appropriate claim for a general license. TourRadar cannot confirm or deny entry to Cuba for US citizens including visa issuance/restrictions or airfare to Cuba. As per the USA treasury website, US citizens can travel legally for one of 12 reasons (see below). How strenuous is this tour? There isn't a high fitness level necessary for this tour, light walking/hiking is involved. TourRadar only requires a deposit of $99 to confirm this G Adventures booking. The remaining balance is then payable 65 days prior to the departure date. For any tour departing before 23 June 2019 the full payment of $1,305 is necessary. No additional cancellation fees! 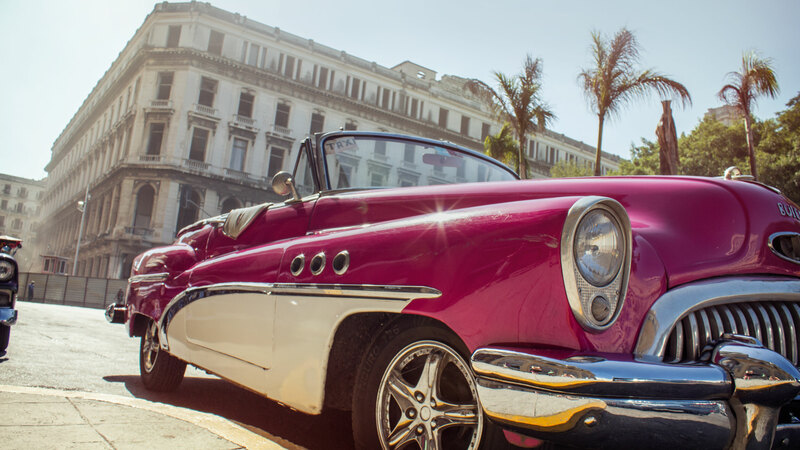 You can cancel the tour up to 65 days prior to the departure date and you will not need to pay the full amount of $1305 for Cuba Explorer, but the deposit of $99 is non-refundable. But, the deposit is fully transferable to future bookings with G Adventures. Covering a total distance of approx 911 km.